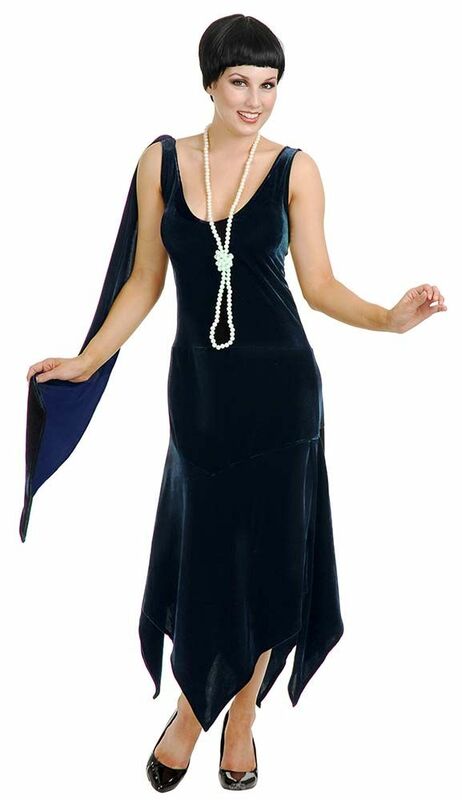 If short flapper dresses aren't your thing, try this longer, more sophisticated Sandy Speakeasy Flapper Costume in rich navy blue stretch velvet. 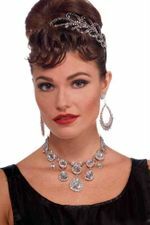 This elegant 1920's style dress has a longer hemline that makes it perfect for dancing the Charleston, with a shark tooth hemline that was the cat's meow back in the roaring '20s. 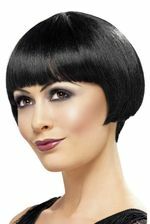 Its comfortable stretch velvet material will make you feel like a million bucks, while its shoulder drape adds a little pizzazz. 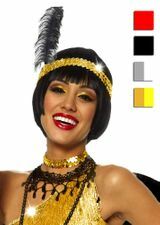 Check out 20's Accessories and 20's Wigs to go with your flapper costume!